One of Jesse’s favorite areas of the city, Jesse was born and raised in SW Calgary. The SW communities have a diverse number of SW condos for sale with differing locations, layouts, parking, views and prices. 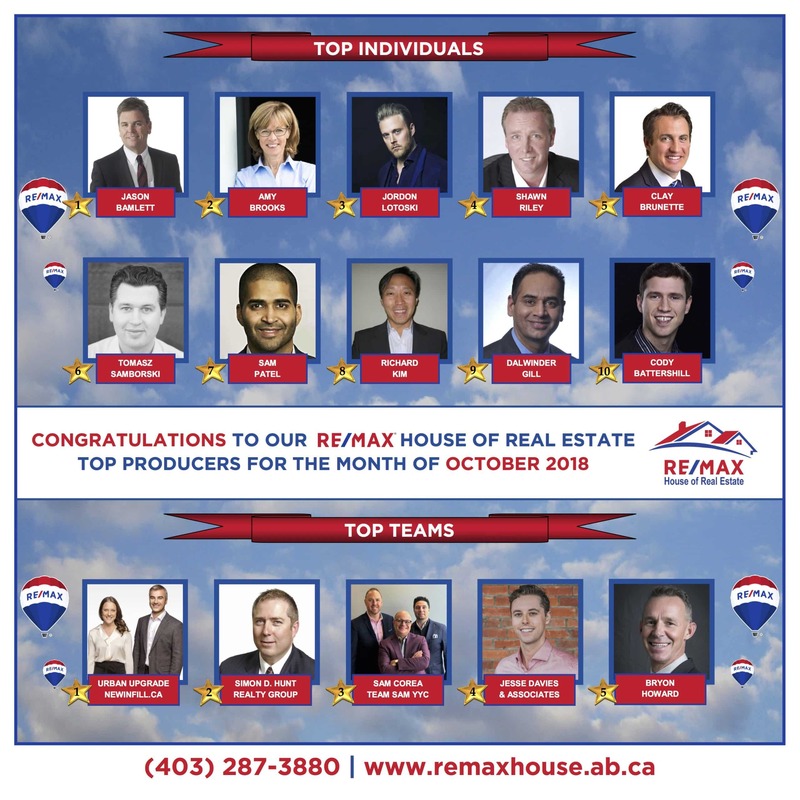 Jesse Davies an award winning Calgary Realtor can help you find the right condo for sale in SW Calgary. 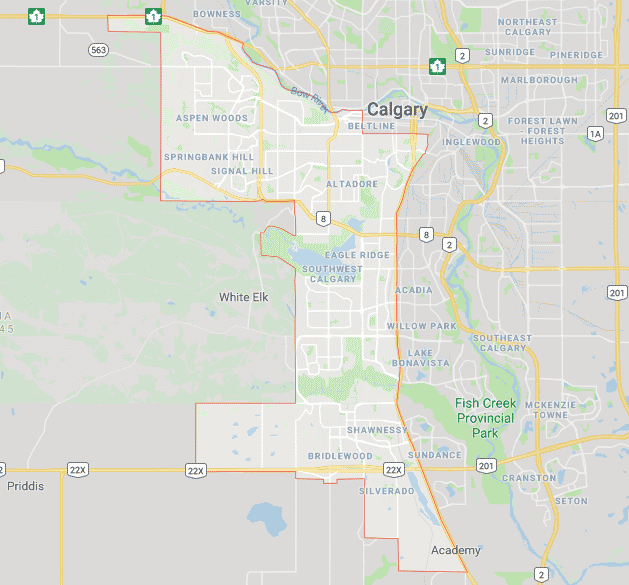 South West Calgary is one the top Calgary quadrants in the city, the boundaries for the community run along the Bow River dividing the NW from SW and McLeod Trail dividing SW from SE Calgary. SW Calgary consists of 77 communities all differing in size, types of homes, condos and amenities. The majority of the city's Downtown condos for sale are located in this quadrant of Calgary. We have found a total of 521 listings, but only 500 are available for public display. Please refine your criteria, in order to narrow the total number of matching listings. If you are looking to purchase a SW condo for sale reach out to Jesse Davies and his team who are Certified Condo Specialist who know the ins and outs of each and every building and can help you make an educated purchase.